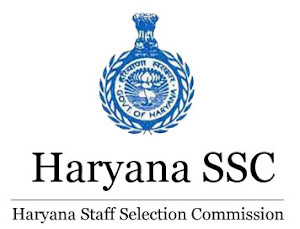 Haryana Staff Selection Commission has declared result of Sub-Inspector Exam for both male and female candidates. HSSC SI Result 2018: Haryana Staff Selection Commission has declared result of SI Exam for both male and female candidates. HSSC SI exam was held on 2nd December 2018. Candidates who appeared in the examination can check their result at the official website of the commission.